Sportivate is a Lancashire Sport funded project which aims at building on the legacy of the London 2012 Olympics. With this help the Your Move team is offering young people with the opportunity to get active with the YMCA Fylde Coast. The Sportivate project is aimed at getting men and women between the age of 16-25 active. Giving you the opportunity to use YMCA leisure facilities for free! If you would like to be in with a chance of getting 2 months free Gold Membership to our YMCA Kirkham Rural Splash and YMCA Fleetwood leisure facilities. Oh, did we also mention that throughout your Sportivate journey you will have the chance to earn exclusive prizes like free passes to our Spa on the Breck, free YMCA one day passes to bring your friends along with you and many more rewards. 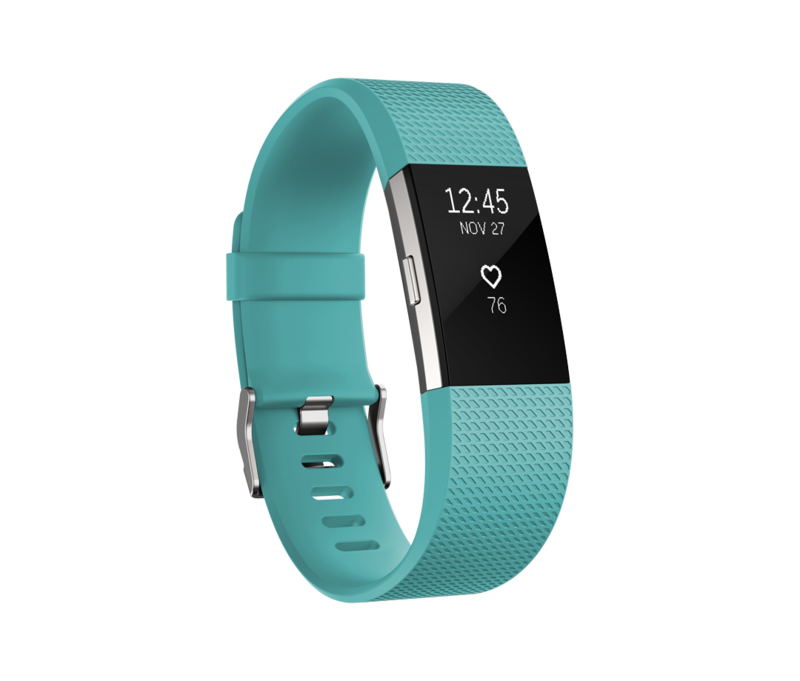 We will also be awarding two brand new Fitbit Charge 2! We just need you to complete the application form below and we will be in touch with you shortly. Places are limited and we can only give 50 Gold Memberships out.